The UI/UX Design brings an approach which places design at the focus. It offers a user interface and user experience design where visual communications are more fundamental than a marketing or programming mechanism alone. 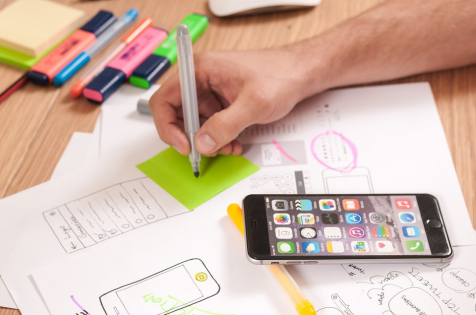 The stages of the UI/UX development process comprises of user research, defining a project’s strategy, its scope, information architecture, and development of sitemaps and wireframes.